We provide a physiotherapy referral service for cases where an animal requires additional support in managing orthopaedic conditions. We see dogs with hip or elbow dysplasia, or cats with muscle sprains or more severe injuries after a road traffic accident. Osteoarthritis is as common in animals as humans, causing pain and reducing mobility. Physiotherapy is a non-invasive range of techniques aimed at improving joint mobility and reducing pain and inflammation. It is a supplementary treatment that can help your pet regain movement and improve their wellbeing. 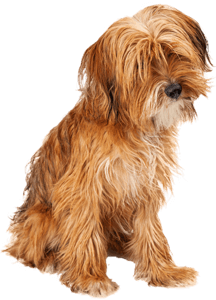 If we think physiotherapy is appropriate following a consultation, Caister Vets can arrange the referral for your pet to be seen. Contact reception for more information.